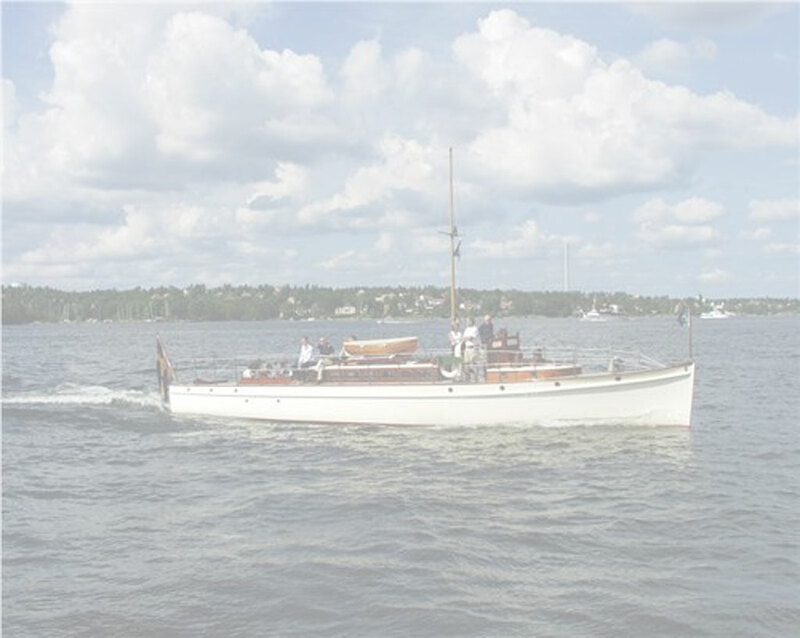 "The oldest and most beautiful day cruiser in Sweden" is a phrase often heard, when describing the TOURNESOL. 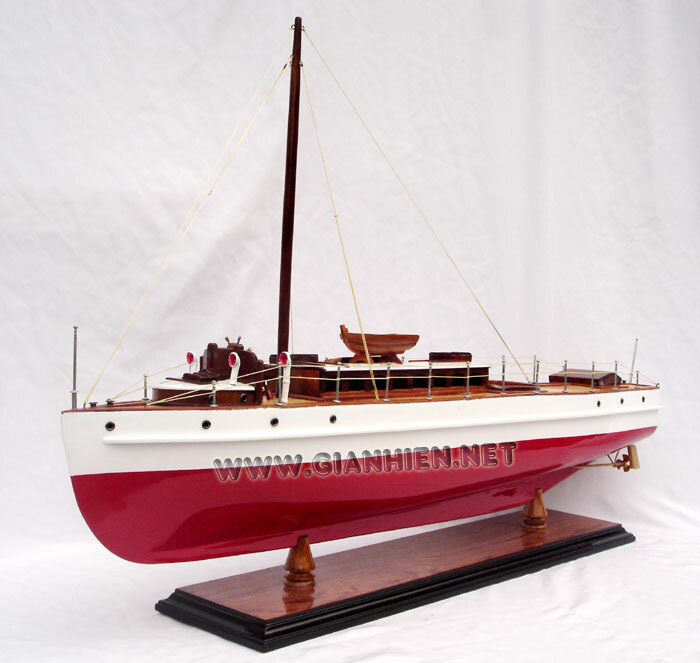 Her length (18 m) and beam (3.2 m) combined with a top speed of 18 knots also make her into one of the fastest vintage yachts in Sweden.Tournesol was built in 1912 by the famous boat-builder Victor Israelsson. 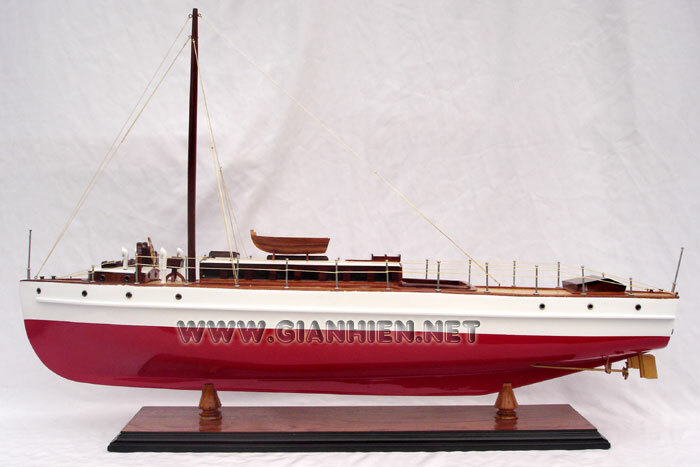 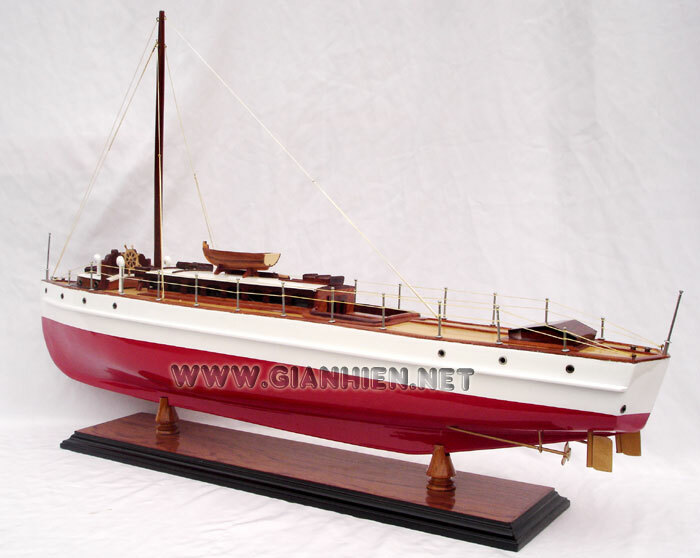 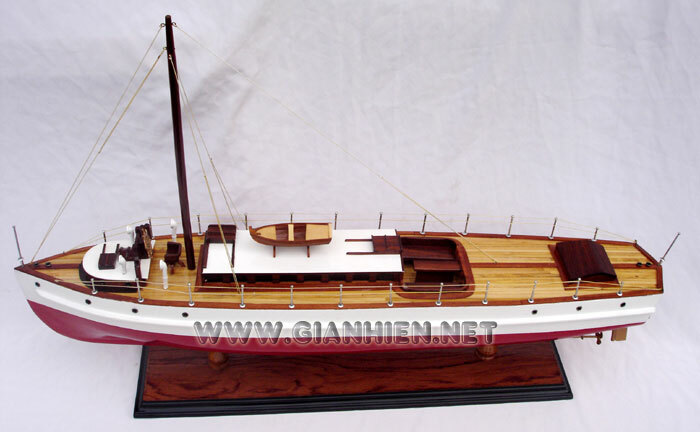 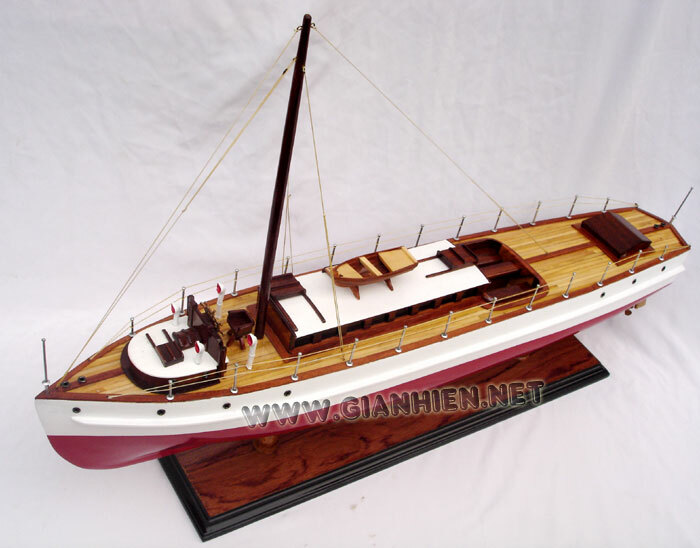 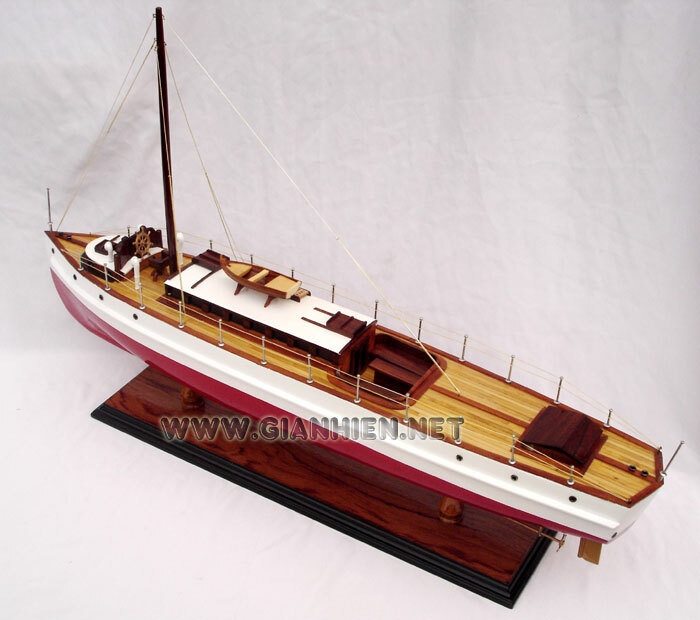 She is made of mahogany with teak decks. 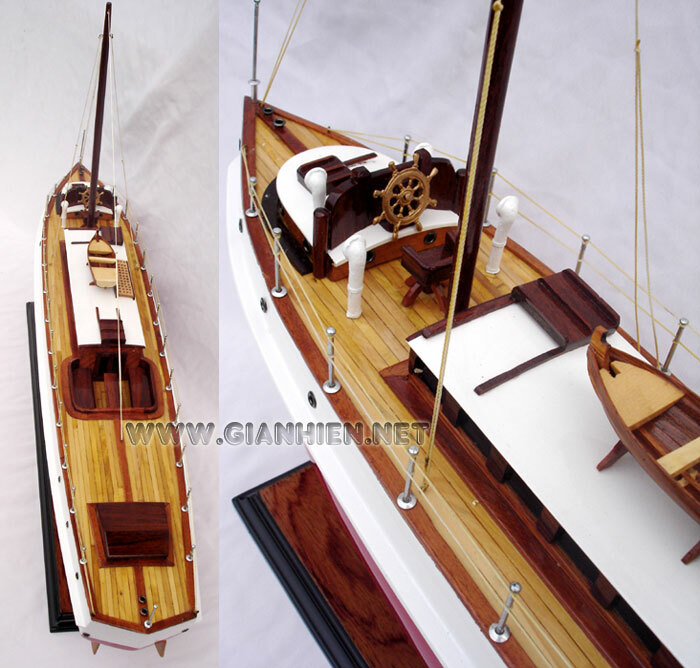 Both her beautiful saloon and spacious cockpit contribute in making her a very popular charter boat.Tournesol is perfect for groups of up to 12 people.